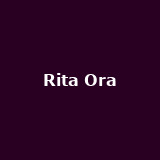 Rita Ora summer racecourse dates added for Windsor and Doncaster from £37.50. Tickets already available for London, Cardiff, Bournemouth, Birmingham and more. Also playing Derby Sound with Rudimental (see below). 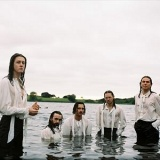 Blossoms from 19th June to 22nd August in Cardiff, Lincoln and Stoke. Tickets already available for Stockport. 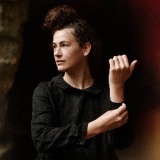 Louise March 2020 in London, Southampton, Cardiff, Bristol, Birmingham and many more from £22.50 to £25. 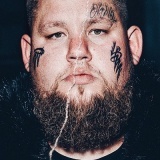 Rag N Bone Man on 27th July in Brighton from £42.50. Tickets already available for Hertfordshire. Embrace on 6th December in London. Tickets already available for Halifax. Cher on 3rd November in Belfast. Tickets already available for London, Manchester, Birmingham, Glasgow and more. 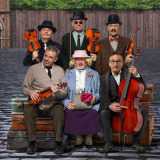 Madness Madness on the Downs on 1st September in Clifton from £39.50. Tickets already available for London, Liverpool, Uttoxeter, Carmarthenshire and more. Pixies September in London, Cardiff, Plymouth and Birmingham from £39.50 to £45. The Comet is Coming from 27th November to 6th December in Bath, Nottingham, Cambridge, Manchester and Brighton around £17. Tickets already available for London, Manchester and Brighton. Cowboy Junkies on 19th July in Edinburgh. Tickets already available for West Yorkshire. 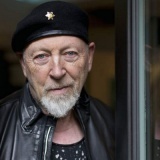 Richard Thompson 70th Birthday Celebration on 30th September in London from £55. Tickets already available for Dublin and Belfast. Derby Sound on 3rd August with Rudimental, Rita Ora, The Vamps, Rak-Su. 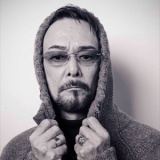 DJ Krush on 20th July in London from £19.50. 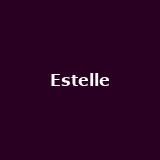 Estelle on 28th May in London from £22.50 - first UK date in 7 years! 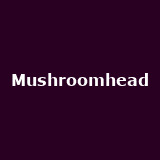 Mushroomhead July in Leeds, Manchester, Southampton, Brighton and Exeter from £17.50. 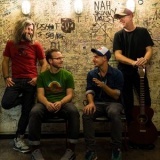 Turin Brakes on 21st November in Stirling. Tickets already available for Leeds, Coventry, Salisbury, Sussex and more. 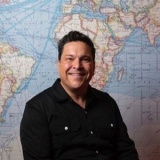 Dom Joly June in Belfast and Dublin. Tickets already available for London. Hugh Cornwell Electric from 12th November to 1st December in Liverpool, Carlisle, Aberdeen, Edinburgh, Leeds and many more around £25. 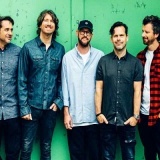 Tickets already available for Exeter. SAS Band from 12th September to 7th December in London, Portsmouth and Guildford. 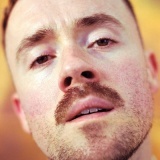 Maverick Sabre rescheduled from April November in London, Manchester, Glasgow, Sheffield, Cardiff and more around £20. Tickets already available for London, Leeds, Manchester, Liverpool and more. Carly Rae Jepsen on 29th May in London. Plaid on 22nd June in Manchester from £16.50. Tickets already available for London. 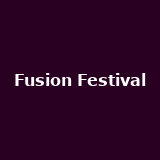 Fusion Festival on 31st August and 1st September in Liverpool with Rudimental, Little Mix, Dizzee Rascal, Anne-Marie, John Newman, Clean Bandit, Jonas Blue, Sigala, Rak-Su and HRVY. The Next Step from 19th October to 2nd November in London, Manchester, Brighton and Dublin. Amanda Palmer on 13th December in London. Tickets already available for London, Sussex, Cardiff, Cambridge and more. 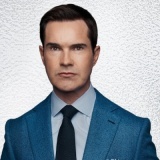 Jimmy Carr from 12th September to 19th December 2020 in Clacton, Salisbury, Cambridge, Guildford and Neath Port Talbot. Tickets already available for London, Peterborough, Leamington Spa, Clacton and more. 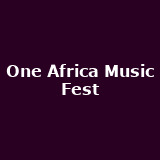 One Africa Music Fest on 24th August in London. 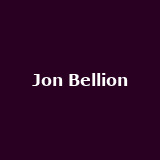 Jon Bellion October in London, Birmingham and Manchester from £24 to £27. Tickets already available for Dublin. 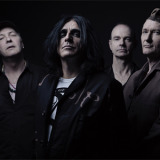 Killing Joke on 8th August in Wolverhampton. 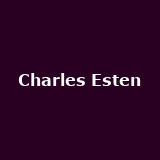 Charles Esten on 21st October in Belfast. Tickets already available for London, Manchester, Glasgow, Gateshead and more. 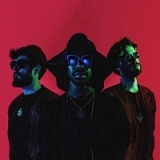 Trouble Funk on 15th November in London from £30. 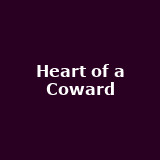 Heart of a Coward June in London, Manchester, Glasgow, Norwich and Brighton around £12. 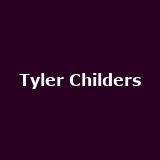 Tyler Childers August in Brighton and Nottingham from £12.50. 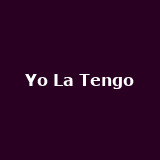 Yo La Tengo on 15th August in Nottingham from £20. 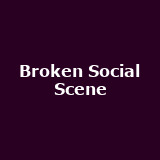 Broken Social Scene August in Sheffield and Dublin. Tickets already available for London. 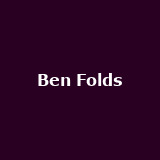 Ben Folds on 17th July in Perth. 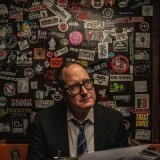 Craig Finn Craig Finn and the Uptown Controllers - and the Uptown Controllers October in London, Bristol, Nottingham, Glasgow, Manchester and more around £25. 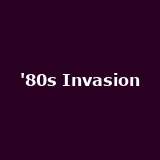 '80s Invasion with Sister Sledge, Jason Donovan, Martika, Five Star and more from 29th October to 11th November in London, Nottingham, Birmingham, Leeds, Glasgow and more. More tickets on sale Friday. This Is The Kit August in Cardiff and Oxford around £16. Tickets already available for Liverpool, Leeds and Kendal. 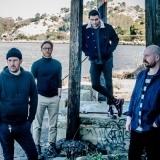 The Twilight Sad November in London and Manchester around £16. Jesca Hoop October in Leeds, Dublin and Oxford around £15. Tickets already available for London. Machine Gun Kelly August in London, Manchester, Bristol and Birmingham from £27.50 to £30. 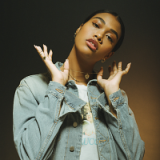 Amber Mark July in London and Manchester around £16. 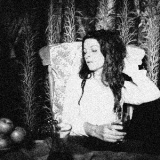 Mattiel July in London, Norwich, Manchester, Glasgow, Edinburgh and more around £15. 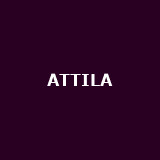 ATTILA November in London, Cardiff, Glasgow and Manchester around £16. 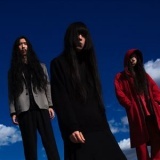 Bo Ningen on 6th October in Cambridge from £12.50. Tickets already available for Margate. Eric Paslay September in London, Dublin, Glasgow and Manchester. 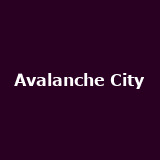 Avalanche City June in London and Nottingham from £8 to £9.